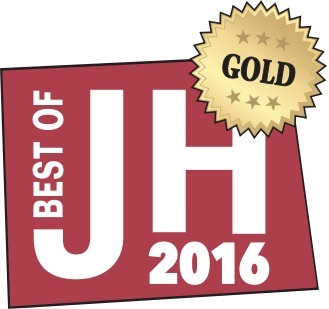 Many thanks to all of those who voted for our guides and shops “Best Fishing Outfitter” in the PlanetJH “Best of Jackson Hole.” And congratulations to all winners. Together we make our community better. 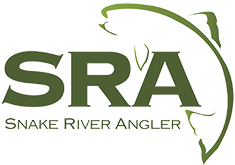 Snake River Angler is a full-service Fly Fishing Shop and Guide Service based in Jackson Hole, Wyoming- the heart of the Rocky Mountain West. 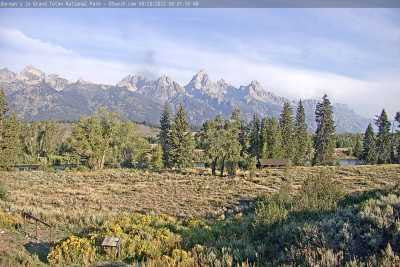 The valley of Jackson Hole is surrounded by some of the most stunning vistas in North America, including the Cathedral Peaks of the Teton Range to the West, the immense Gros Ventre and Snake River ranges to the East and South, and the highlands of the Teton Wilderness to the North. 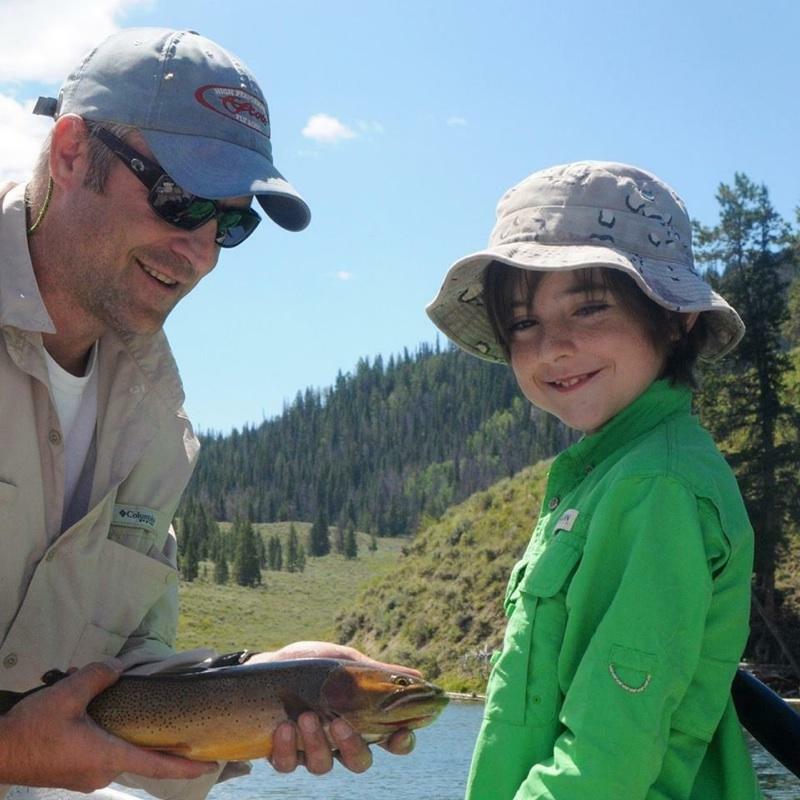 From these high peaks flows the clean, clear, and cold water that provides one of the greatest trout fly-fishing destinations in the world. 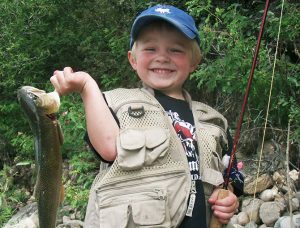 Whether you prefer throwing hoppers from a drift boat, swinging streamers for big browns or sneaking up on a feeding rainbow on a tiny spring creek- it can be found on one of the 13 rivers Snake River Angler guides, all within two hours of Jackson Hole, Wyoming. We offer trips in Grand Teton and Yellowstone National Parks and target brown and rainbow trout. 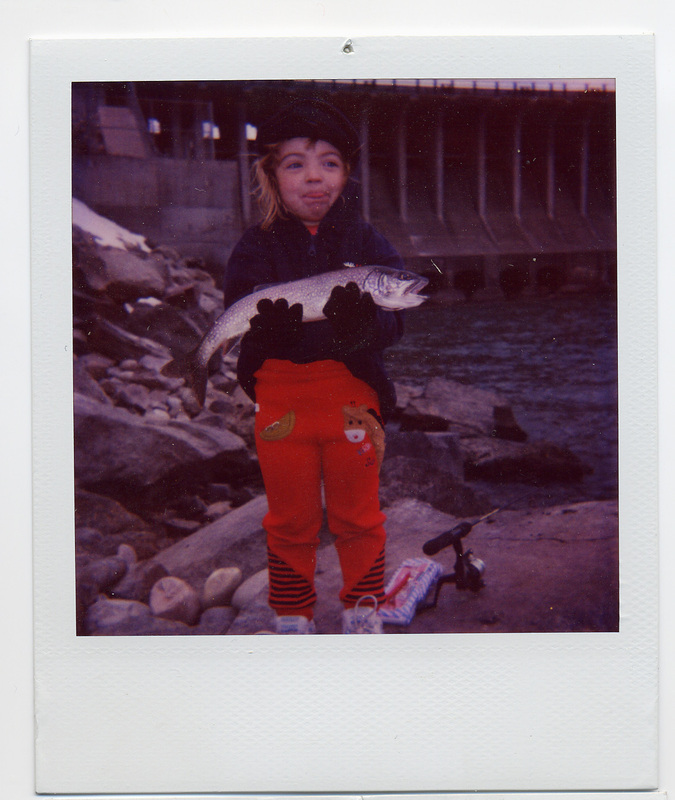 The true gems of the basin, however, are the vast quantities of native cutthroats. 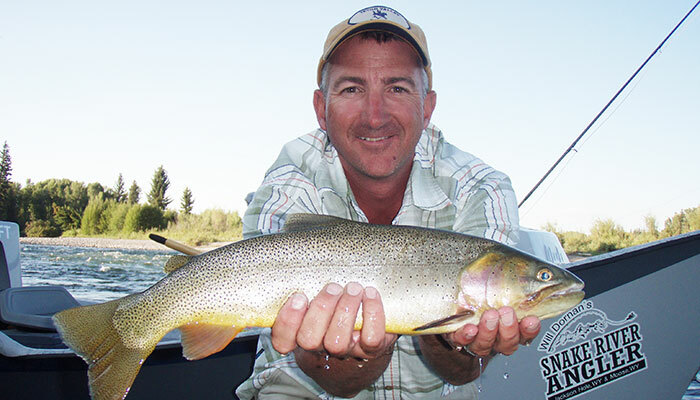 Book a trip with Snake River Angler today and experience trout fishing at its finest.